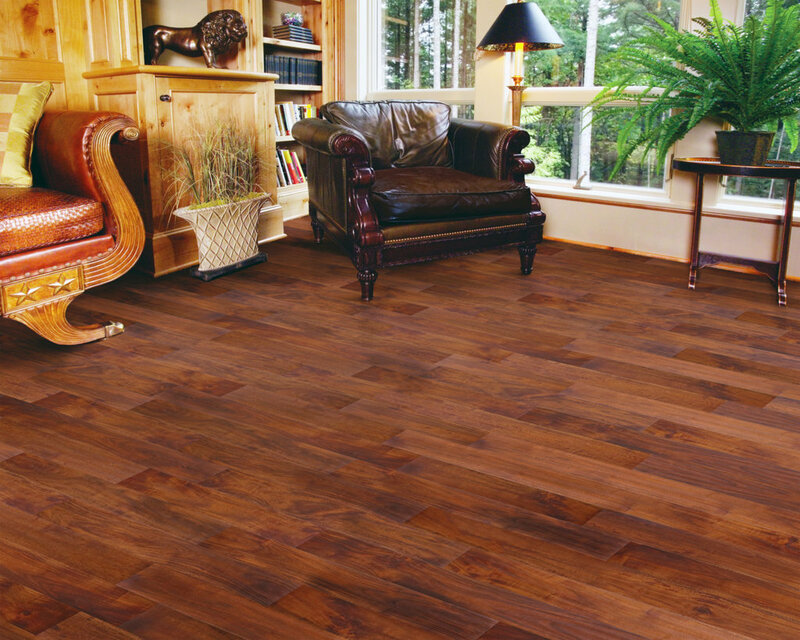 Welcome to Floor R Us, the GTA’s premier hardwood flooring store where you can find the flooring variety and range you want for your home. 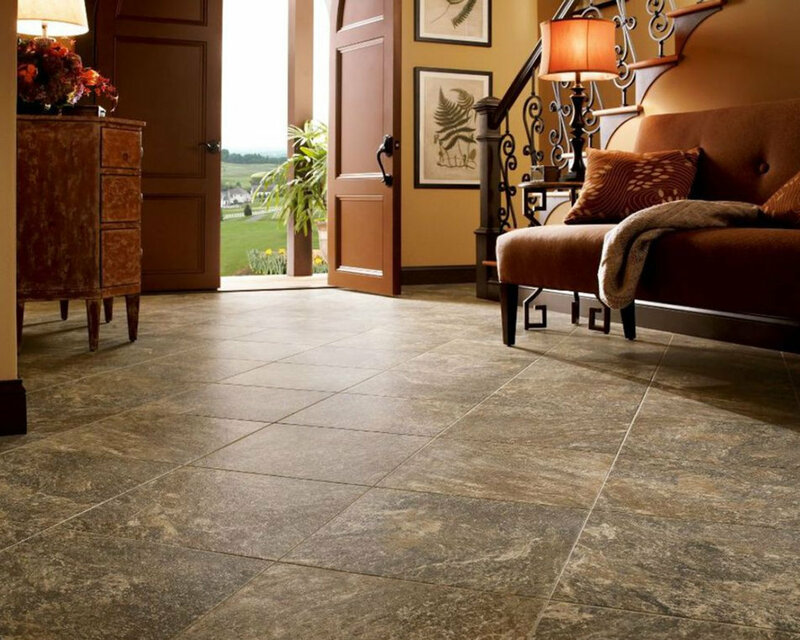 Choose between a large variety of diverse services, ranging from hardwood flooring, marble flooring, laminate flooring, kitchen flooring, granite countertops, kitchen countertops, and Caesar stone. 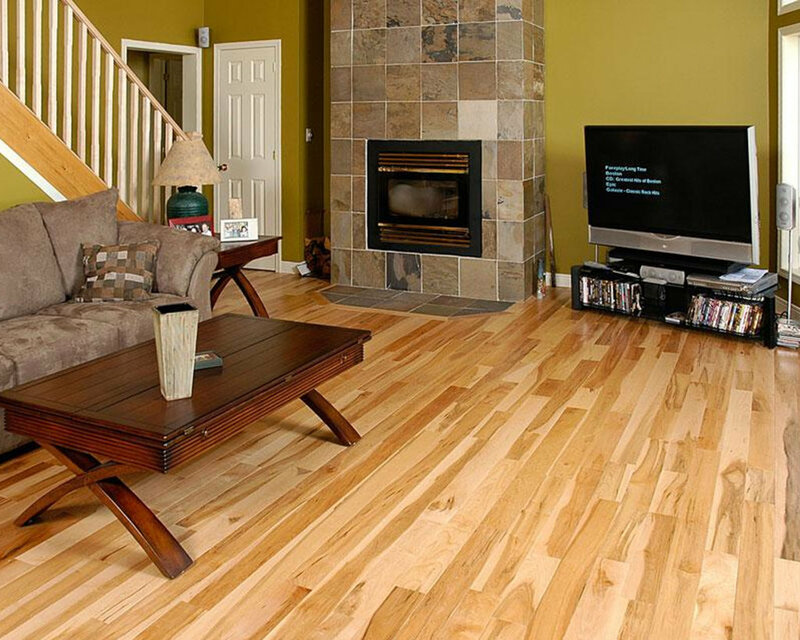 Here at Floors R Us, we specialize in hardwood flooring, with our locations being situated in Mississauga, Brampton and Milton. 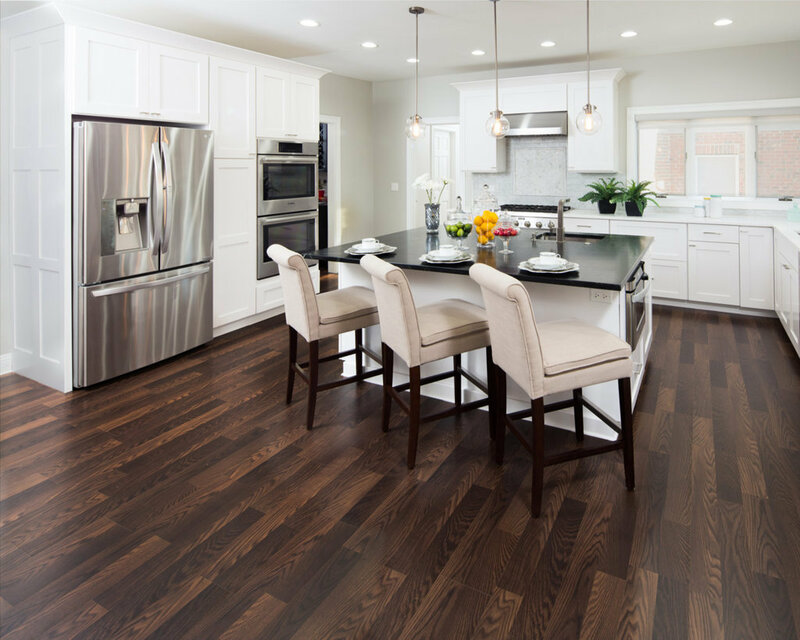 Our primary goal isprovide our customers with high-quality granite countertops, kitchen countertops, Caesar stone, hardwood flooring, and more, coupled with exceptional workmanship that results in excellent customers. 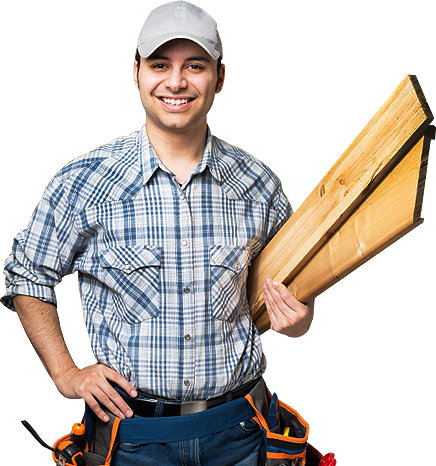 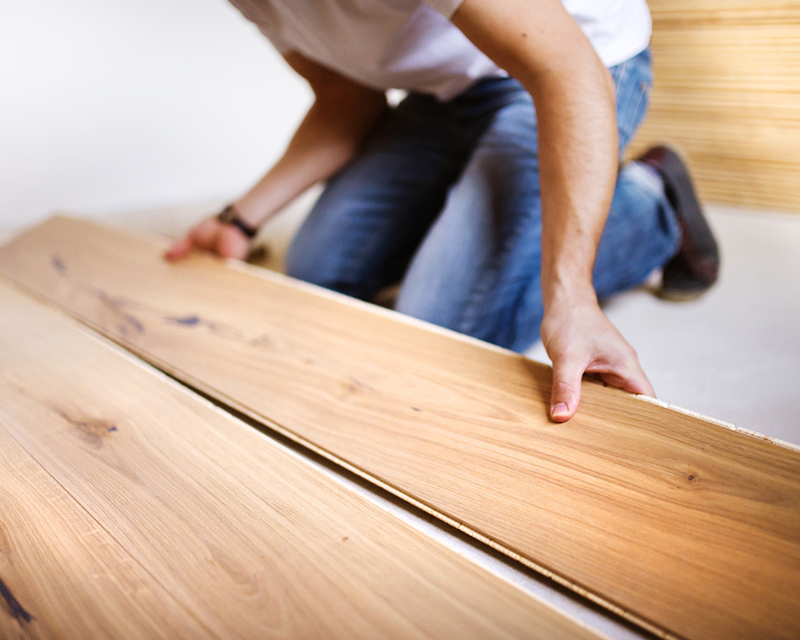 We provide high-quality, cost-efficient hardwood and tile installationservice! 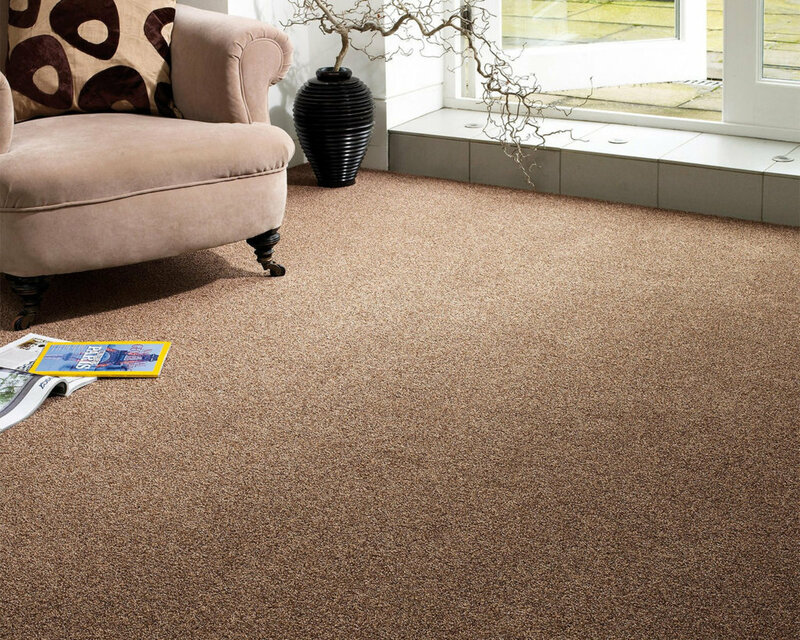 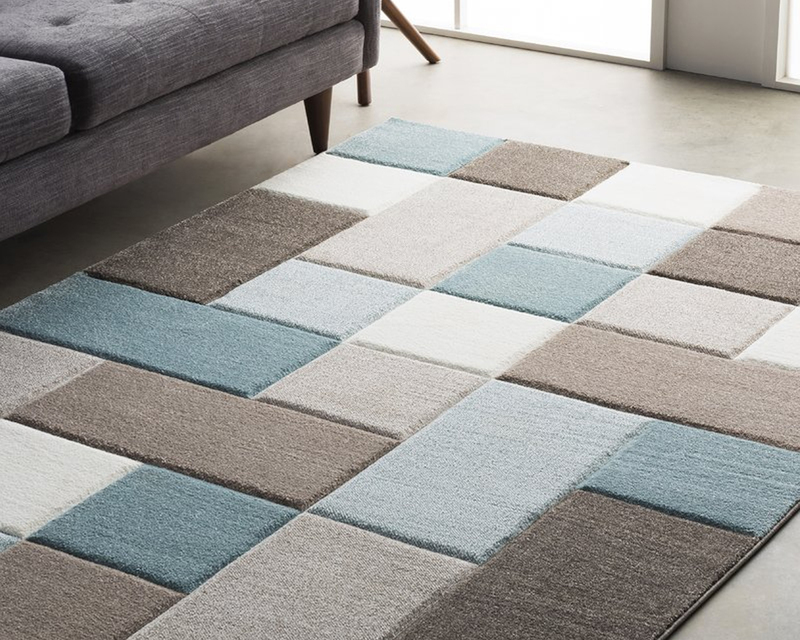 Our expert team of trained professionals will help you select the ideal type of flooring for your property. 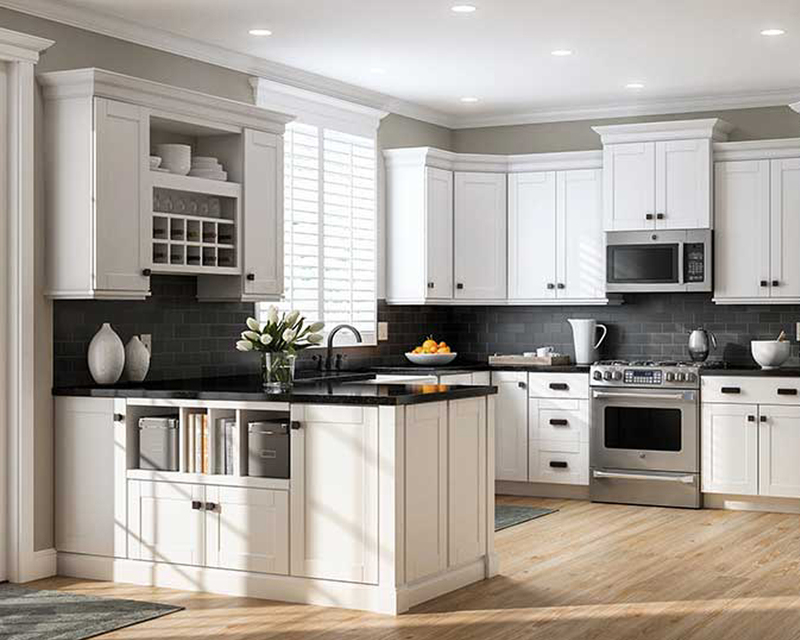 We are proud to offer our customers access to our large collection of granite countertops, kitchen countertops, Caesar stone, hardwood, marble, laminate and kitchen flooring all at affordable prices. 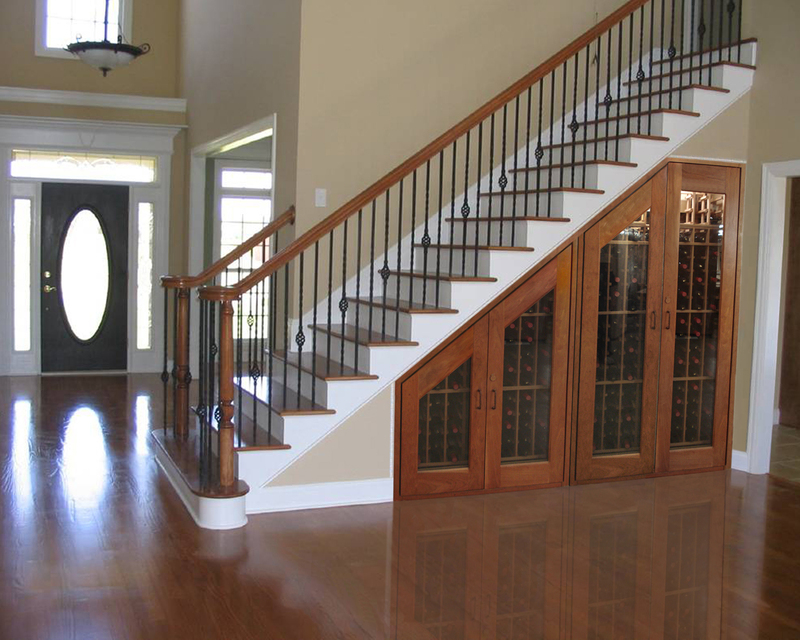 Visit our beautiful showroom for a free hardwood, marble, laminate or kitchen flooring consultation.